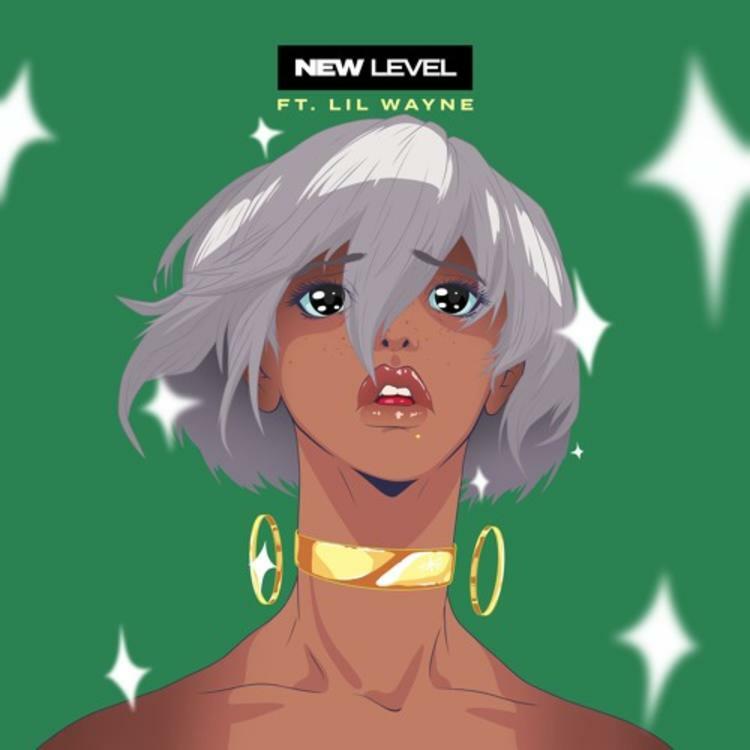 Last week Ty Dolla $ign and Jeremih’s collaborative project MihTy did not drop but they instead dropped a new song called ‘New Level’ that features Lil Wayne. The song finds Ty’s matching his lower registered vocals to Jeremih’s high pitch ones as they deliver a melodic record. Lil Wayne comes through with a simple verse.